Clementines leaf is the best guarantee of freshness. 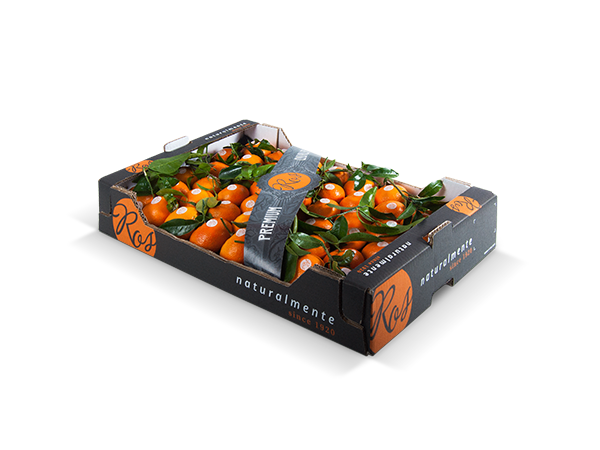 Picked by hand at optimum ripeness by experienced professionals, our clementines reach consumers with their leaves in excellent condition to provide additional quality. V-Ros always wors with the best varieties of each season to offer our customers the highest standard product, visual and taste. Our oranges are tasty because they are grown at the pace of nature and we pick them from the tree at their optimum ripeness. Our ancestors knew about climate properties and the virtues of our land to obtain the best citrus fruits in the world. 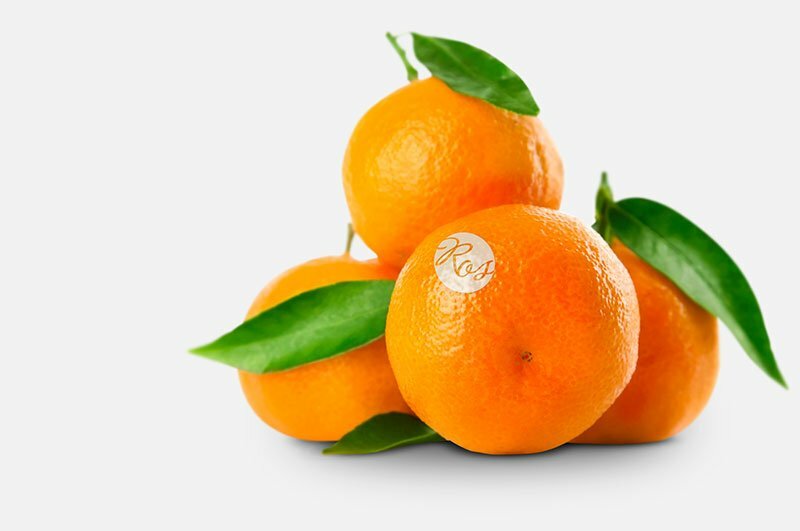 They are unique oranges with an extraordinary quality and all its taste, scent and with an “utmost freshness” guarantee, so that consumers can enjoy them as if they had them directly from the tree. 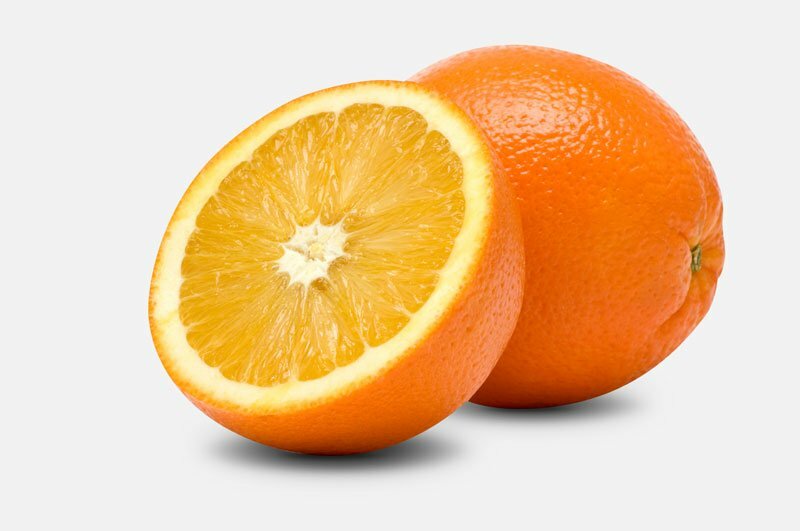 A balanced composition of sugars, minerals and vitamins is achieved, which gives the orange its unique taste. In V-Ros, we pursue all aspects involved in our industry, and the design of the packaging is no exception. We maintain a brand image in all our packages.